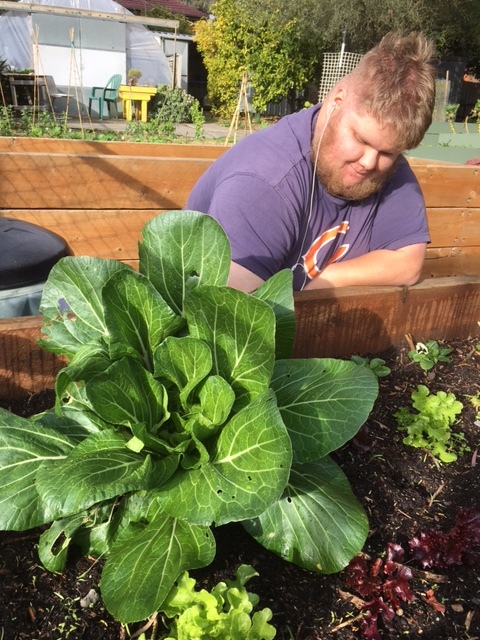 To discuss any aspect of the garden, contact Josh Fergeus by email or phone (9848 3695). Also, see their website and Facebook page. Inspired by a visit to a garden for children with disabilities in the UK, the late Kevin Heinze believed that all children should be given the opportunity to take part in gardening activities. He saw the benefits that horticulture-based therapy and recreation programs brought to children with disabilities and wanted to introduce the concept into Australia. 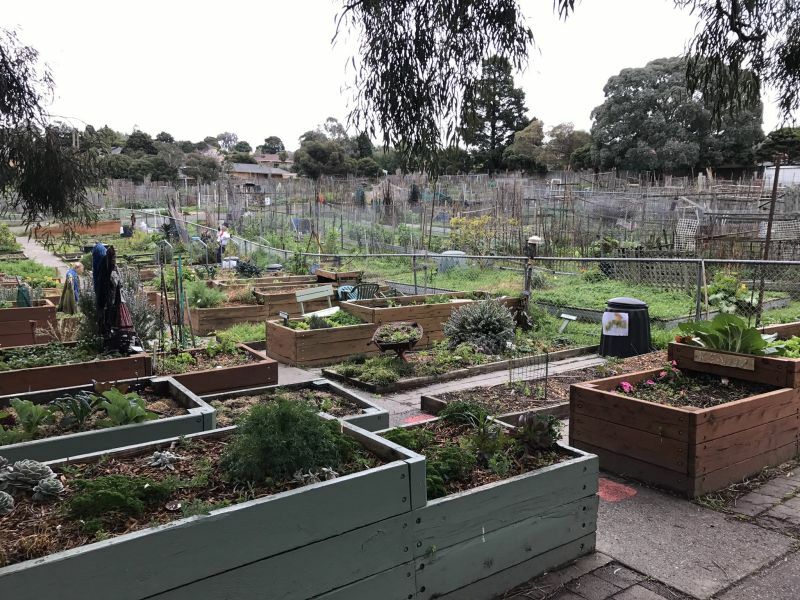 Working with the Kiwanis Club of Doncaster and Templestowe volunteers, he raised the seed funds required and, with the help of Manningham Council, secured a lease on some land, where the Centre opened in 1979 and continues to be located today. Kevin Heinze GROW operate a number of initiatives including iGrow (which matches volunteers with people to provide support as a companion gardener), Grow Together (which matches volunteers with schools and individuals undertaking recreational gardening) and Grow T (which offers the opportunity for individuals and their carers to participate in activities directed by their Horticulture Therapist). The garden hosts two major plant sales each year, in April and October.